This entry was posted on Friday, May 14th, 2010 at 12:42 pm	and posted in Daily. You can follow any responses to this entry through the RSS 2.0 feed. OMG…I teared up seeing her like this!! If there is anything you need, even just coming to sit with the baby so that you can rest, call me!! We don’t have anything planned until tom night so I can help with whatever! 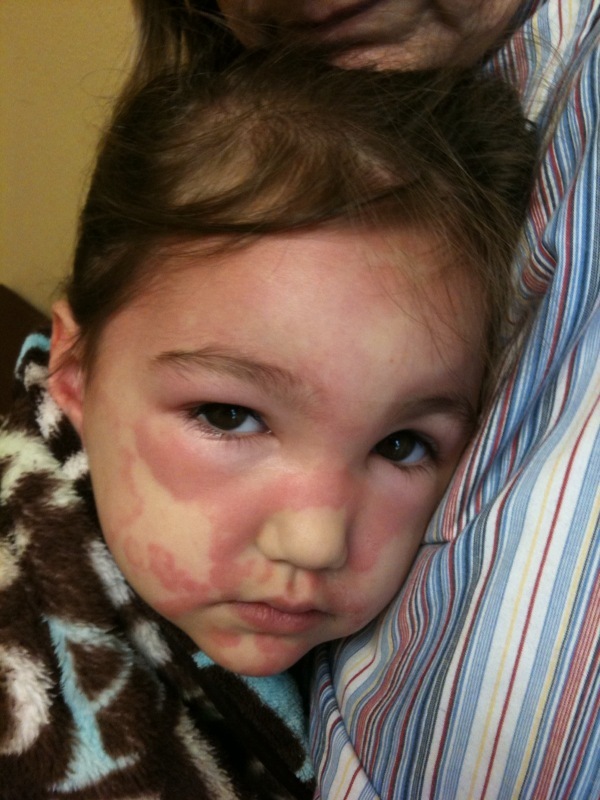 Poor baby…Give her a hug and kiss and tell her we hope she gets to feeling better! So sorry!!!! Your poor little one. 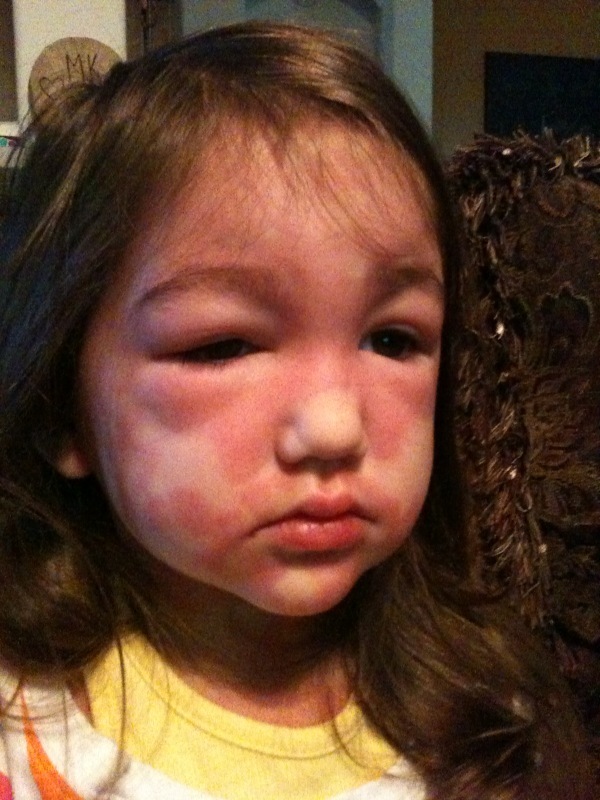 I feel so sorry for her 😦 My Great Grandfather was allergic to Penacillin. His reaction killed him in Broaddus but that was 30 years ago. They gave me 4 doses of Penacillin while I was in labor…I was very afraid of having a reaction since it ran in my family. Since reading your story I think I will keep Sydney away from it just in case. I will keep her in my prayers that she recovers quickly. 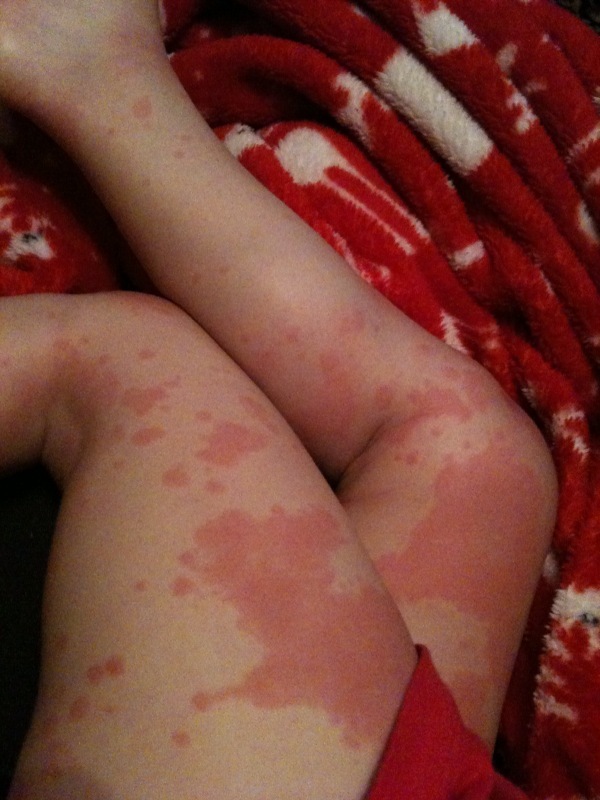 My oldest daughter had an allergic reaction to penicillian when she was an infant. 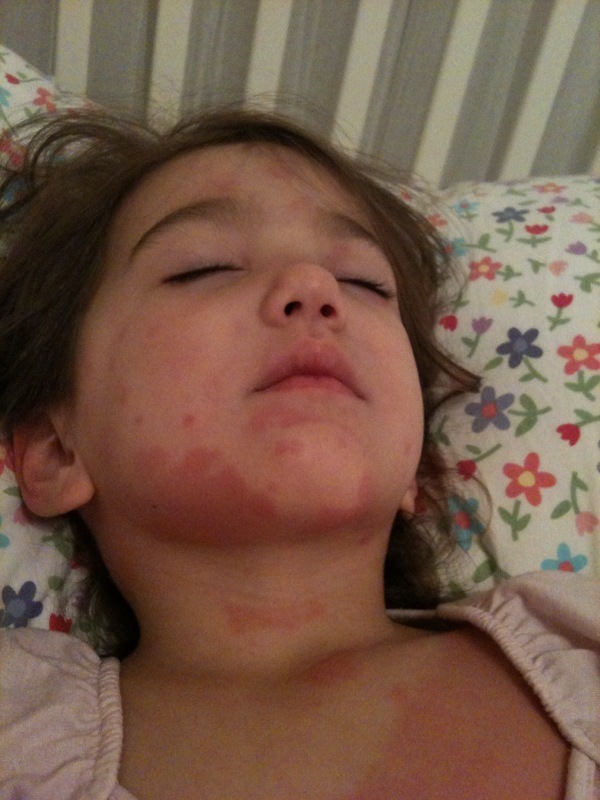 However, hers was nothing like this, just a little rash. The doctor did tell us then though that if she ever had a second dose, that her next reaction to it could be more fatal. So, we are very cautious now. I will pray she feels better soon, so sorry to see her looking so miserable. Hope mom is holding up well.